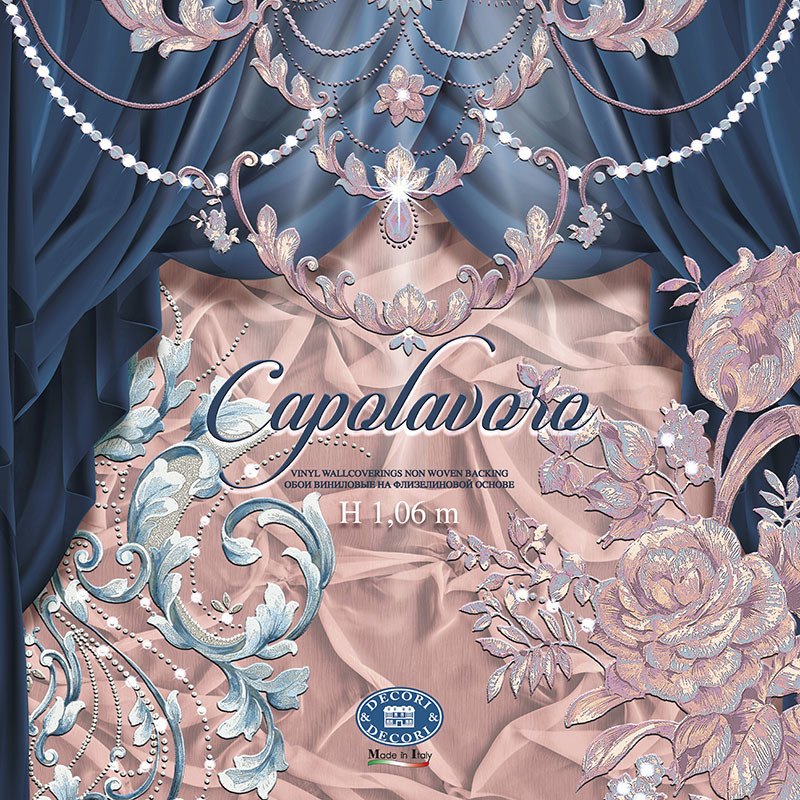 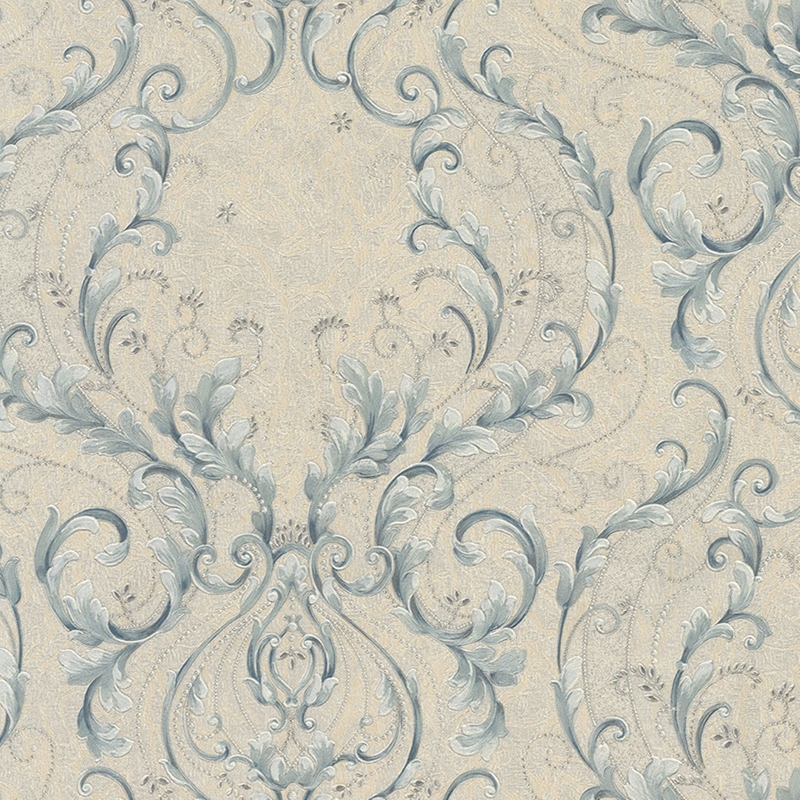 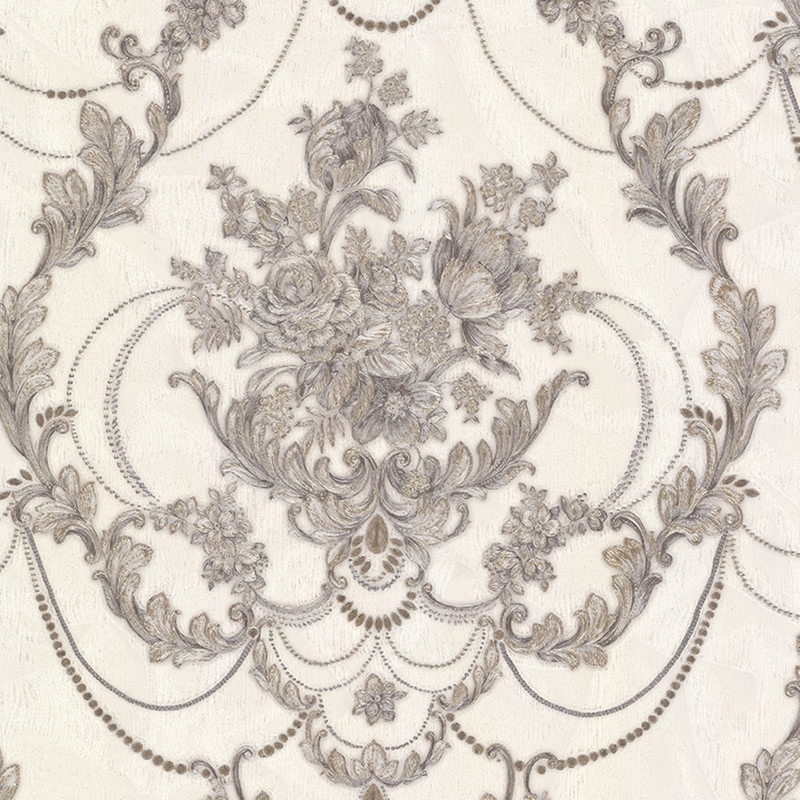 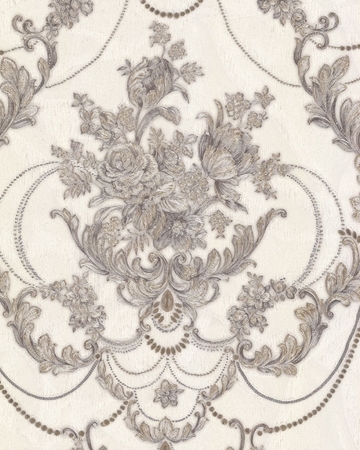 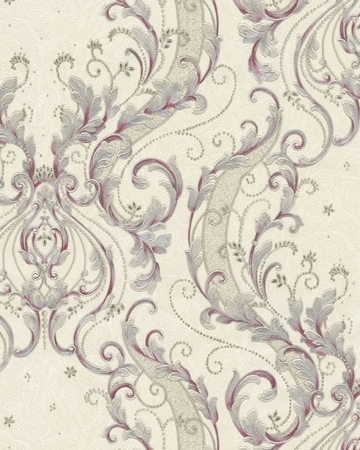 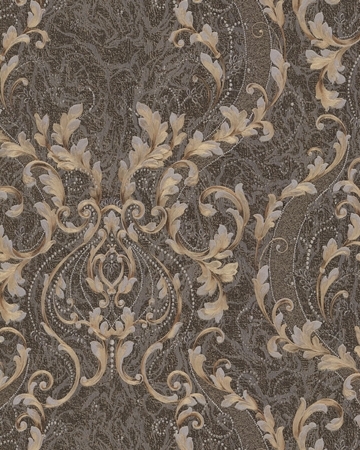 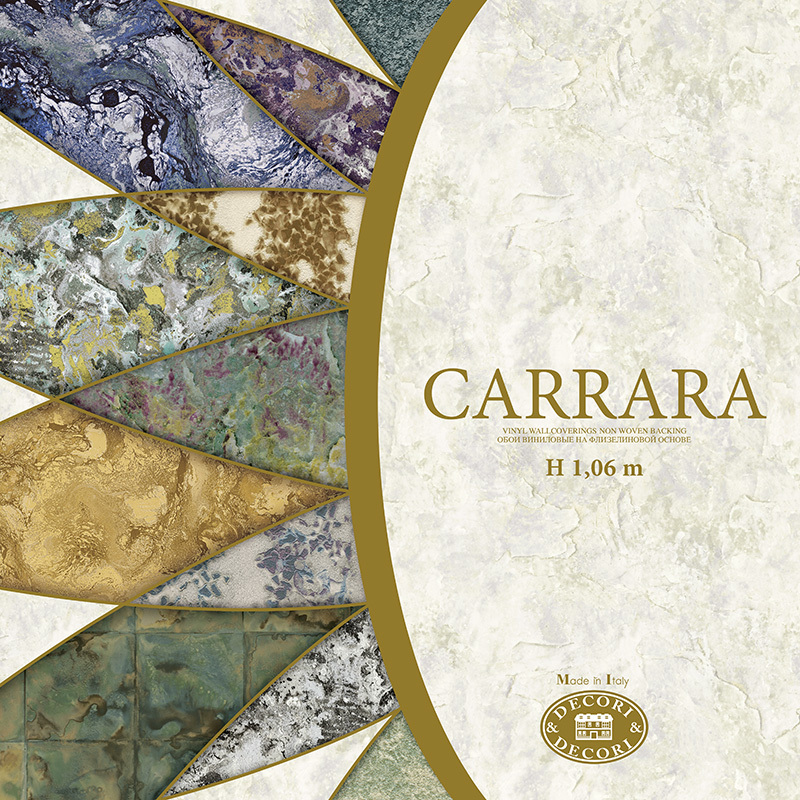 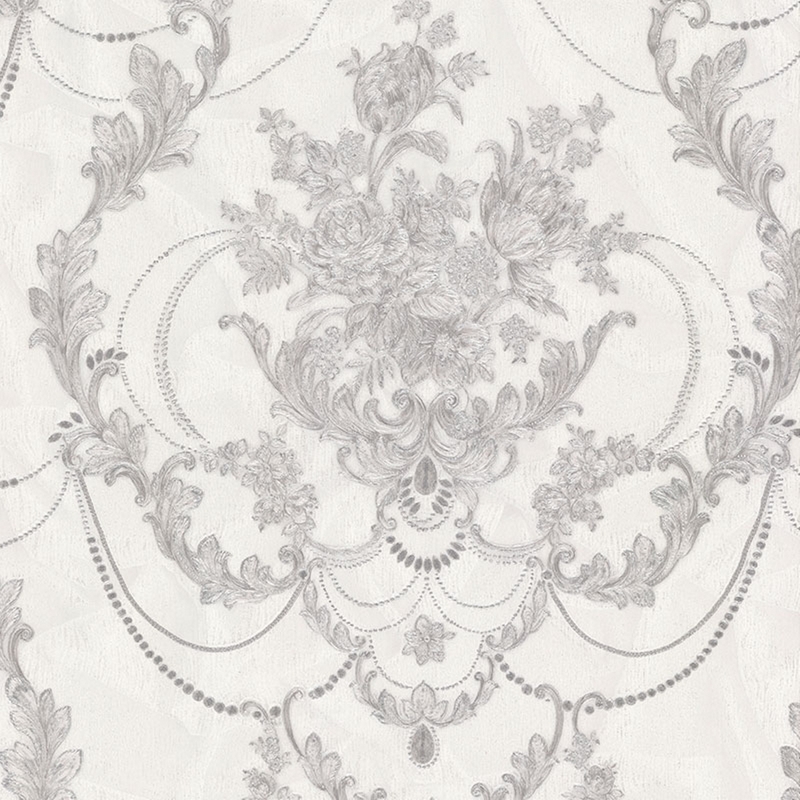 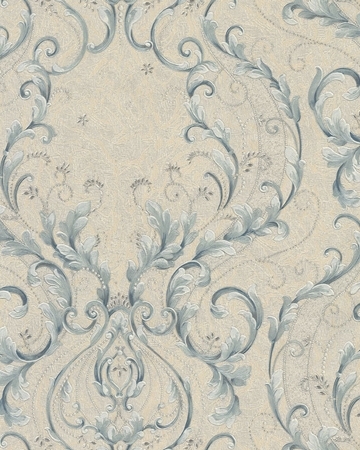 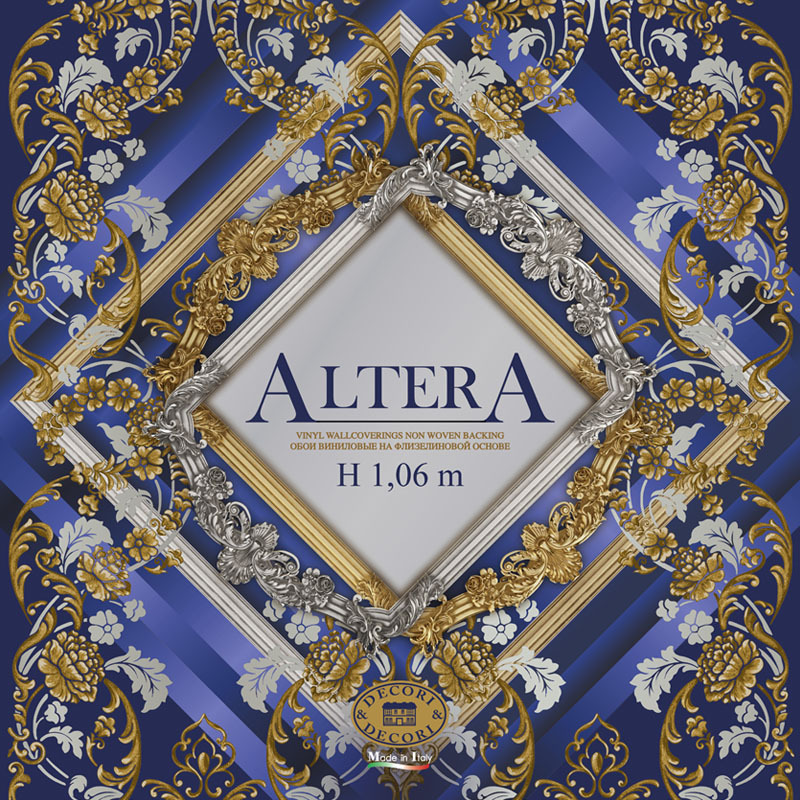 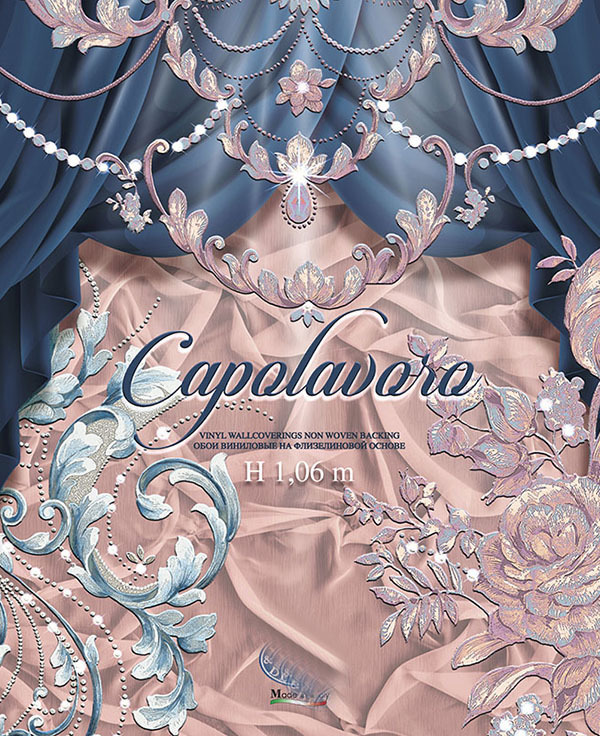 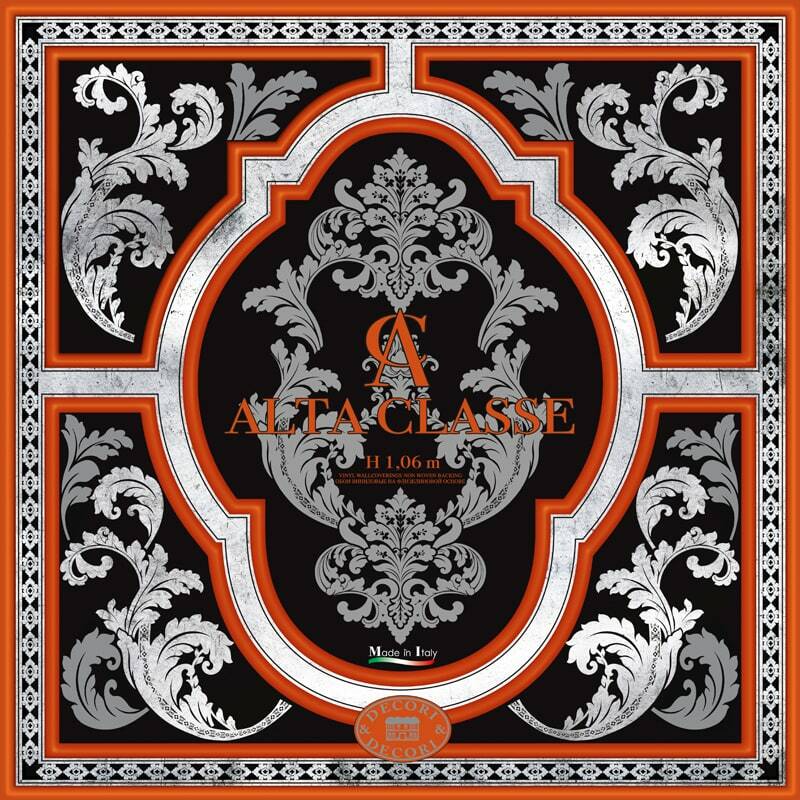 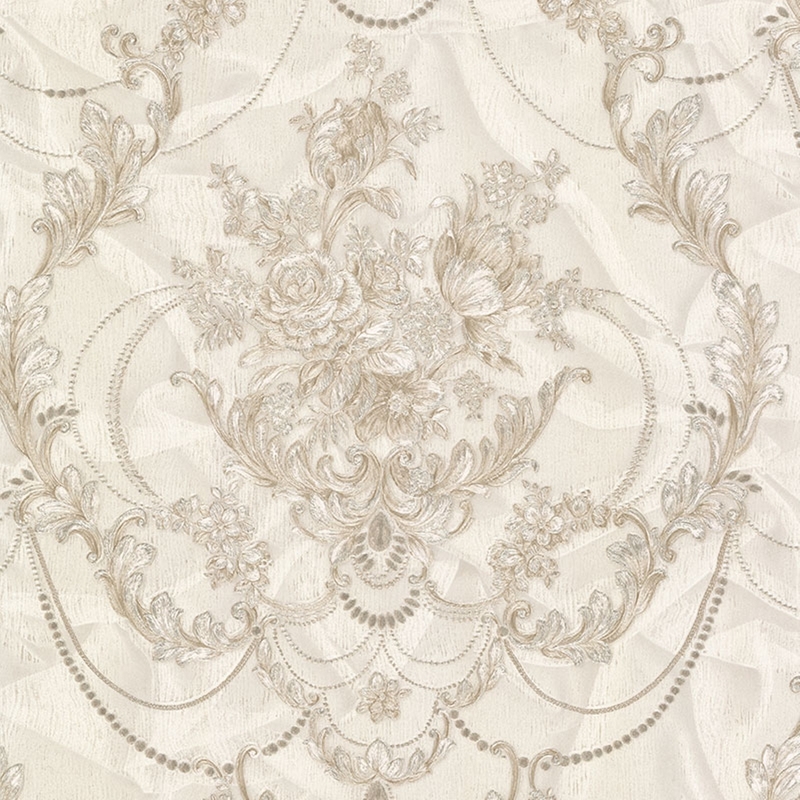 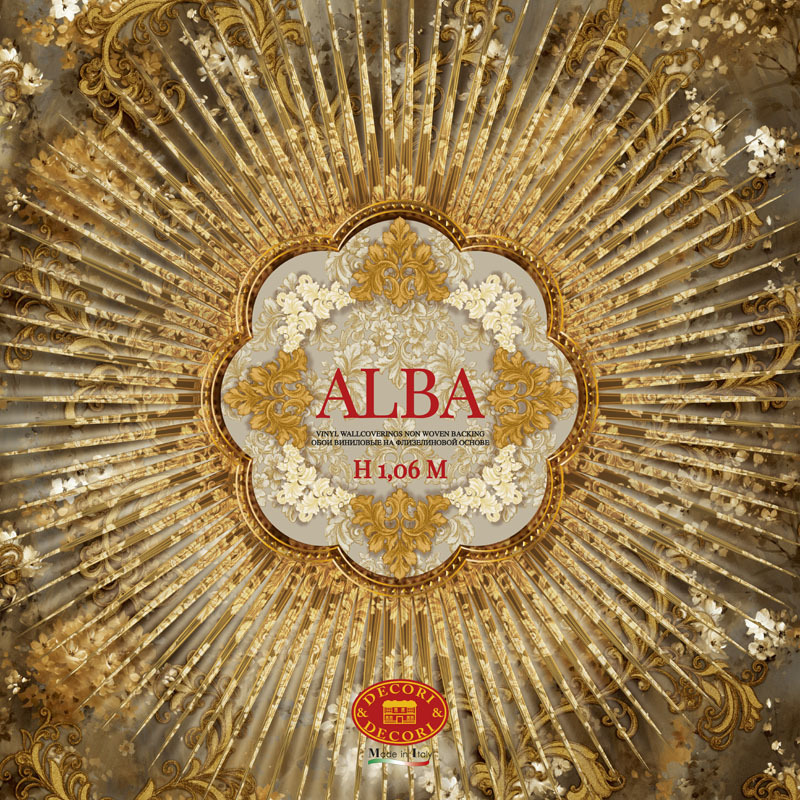 Our new collection “Capolavoro” is the epitome of luxury and elegance. 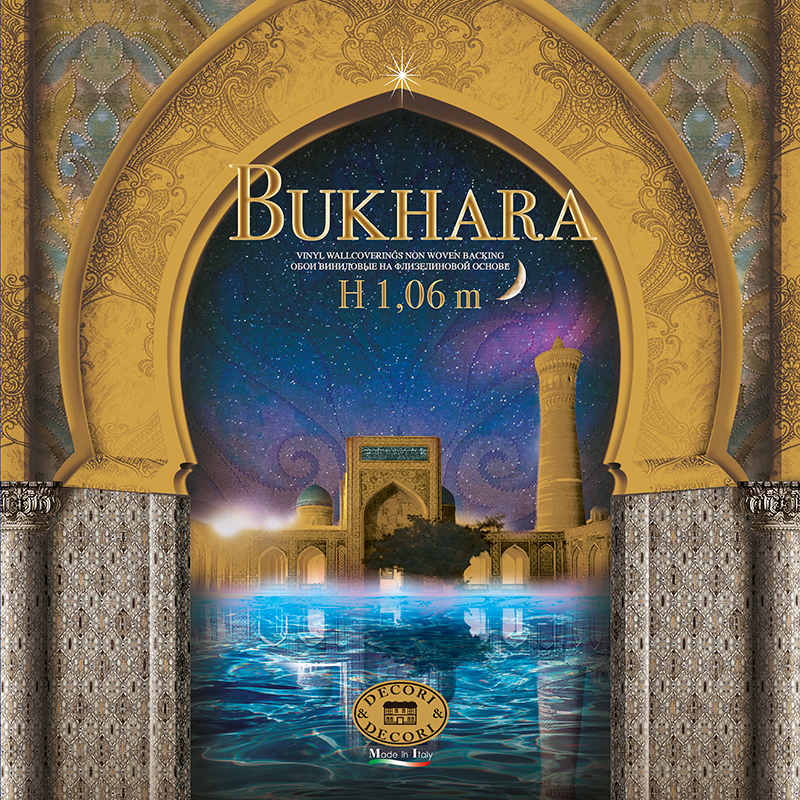 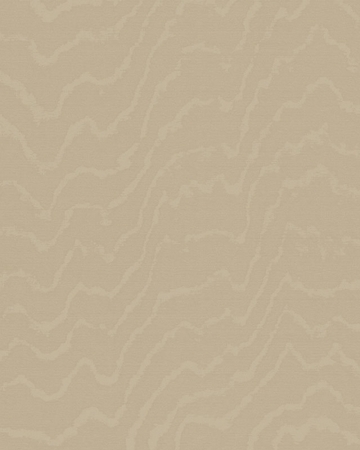 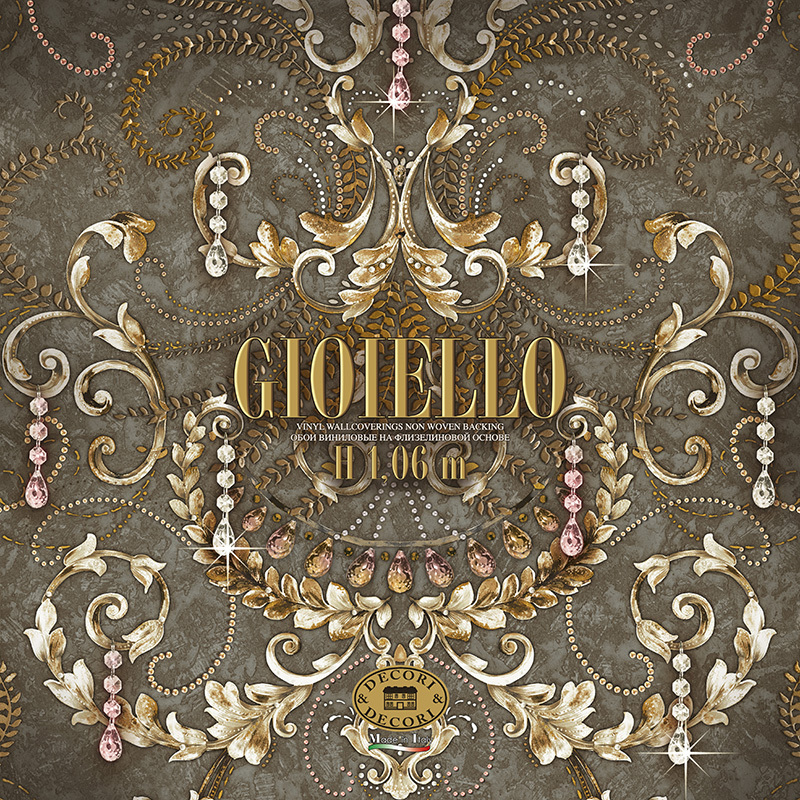 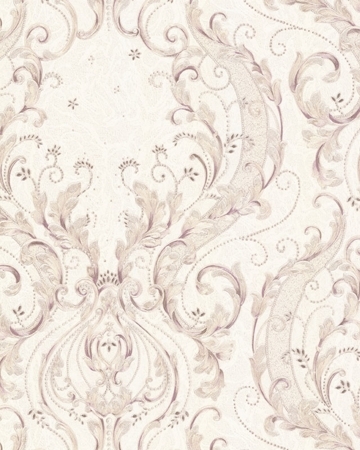 An extraordinary collection where innovative overprinting has been used to enhance every detail. 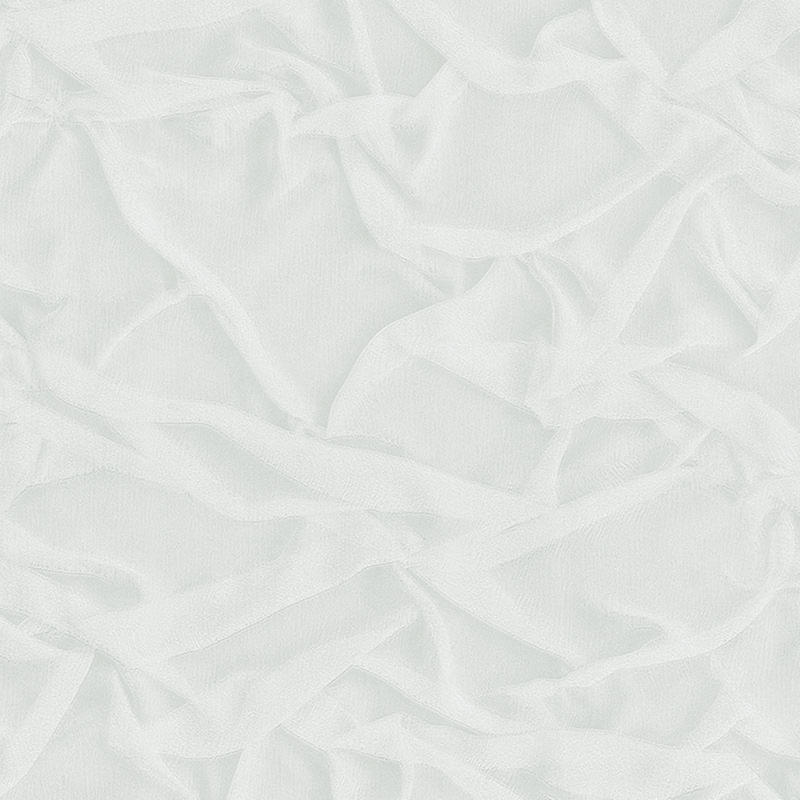 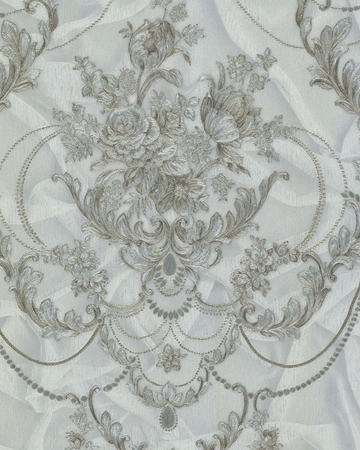 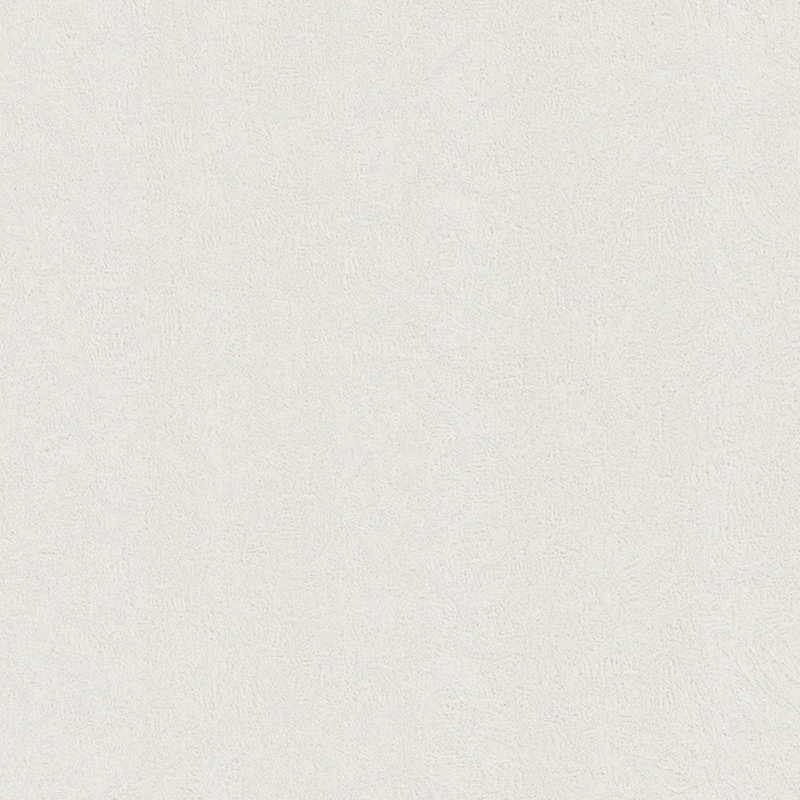 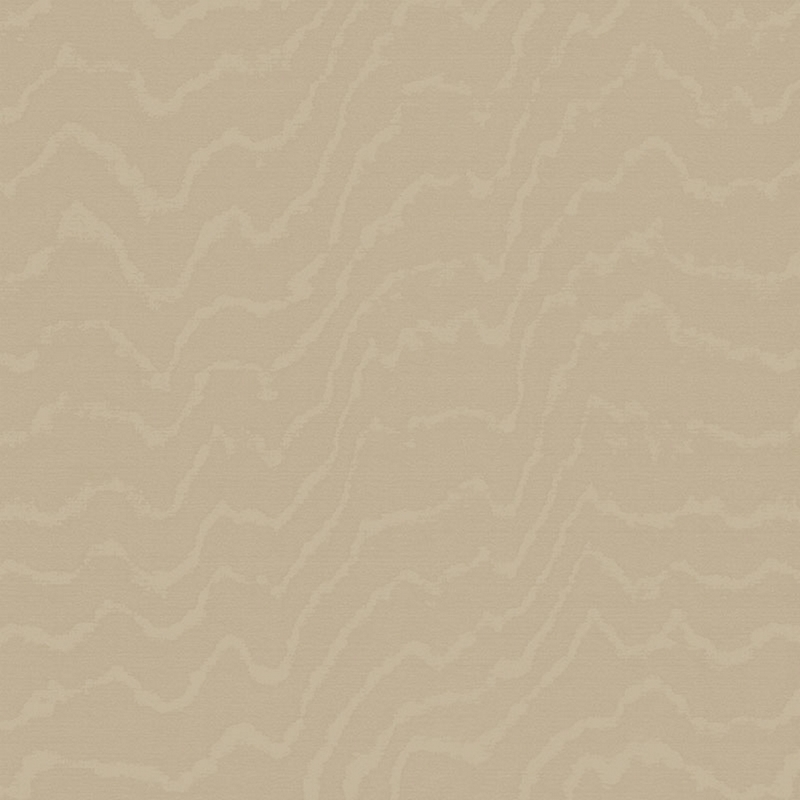 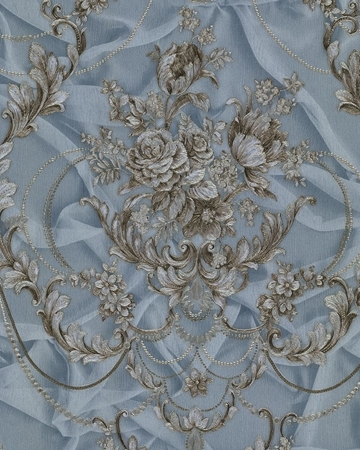 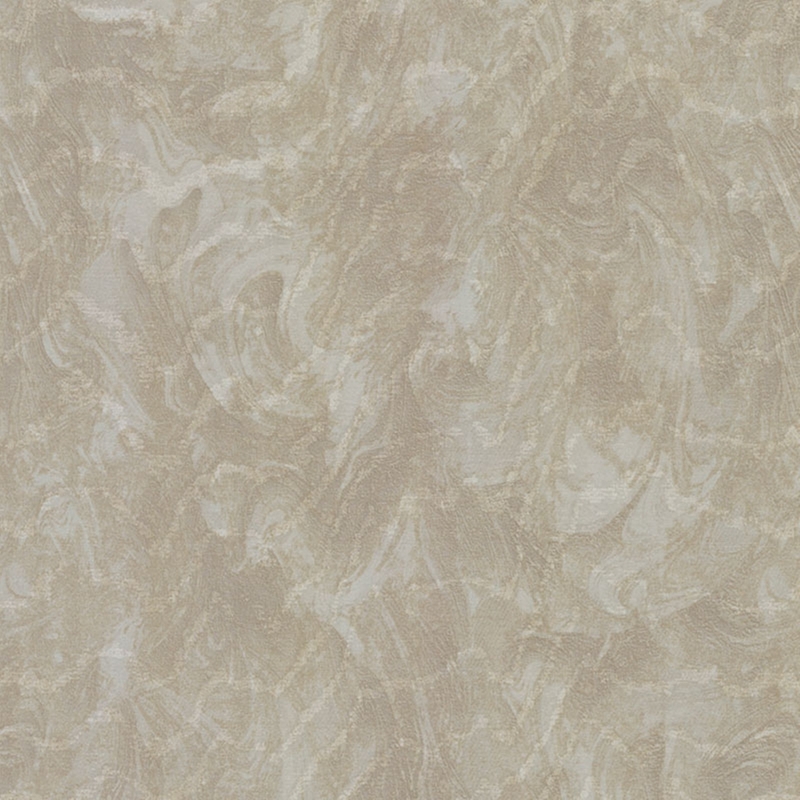 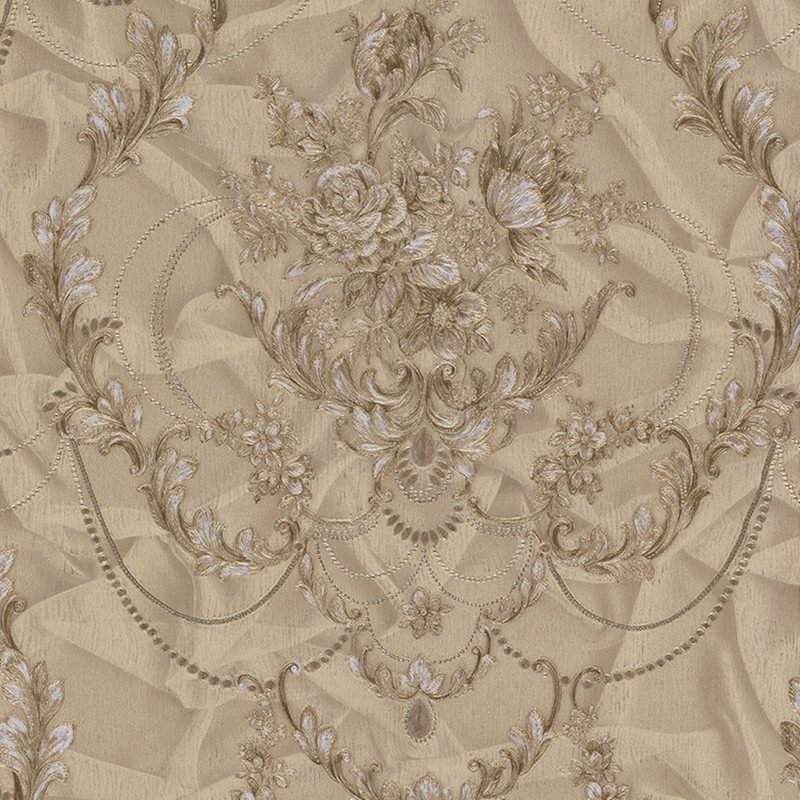 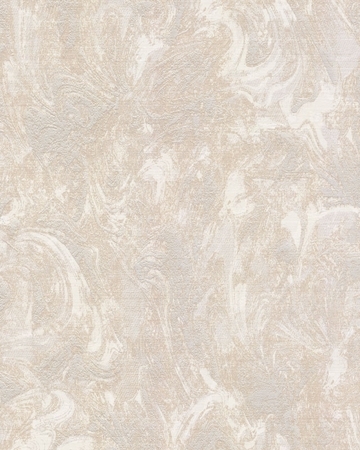 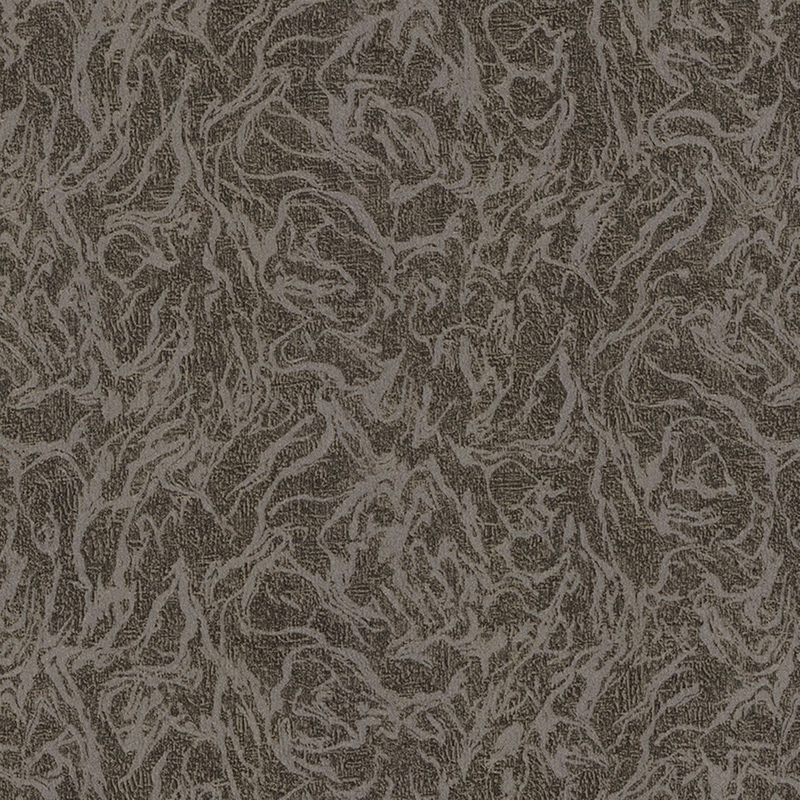 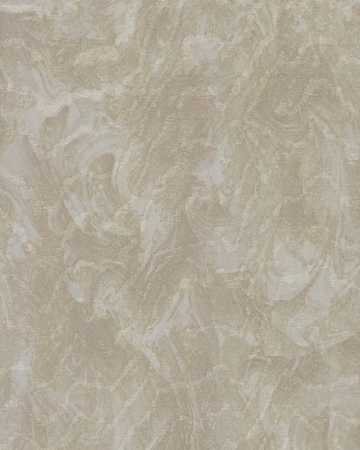 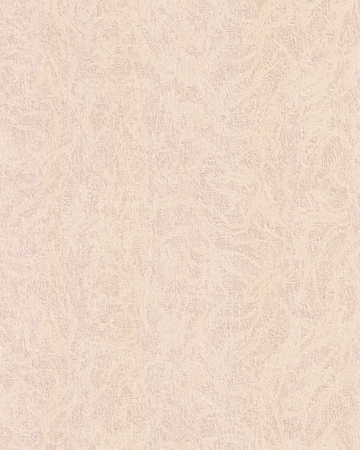 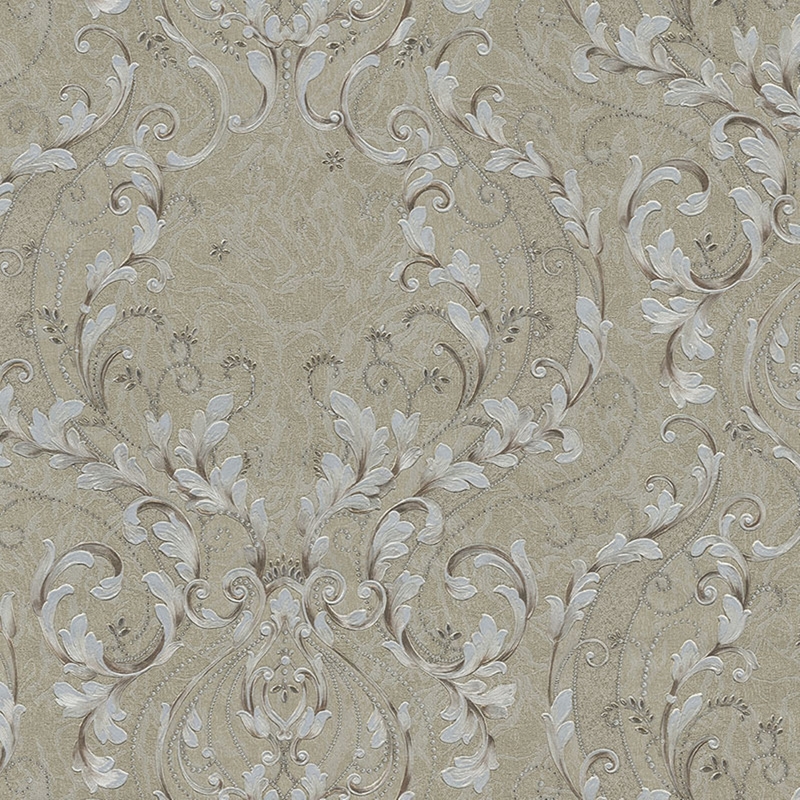 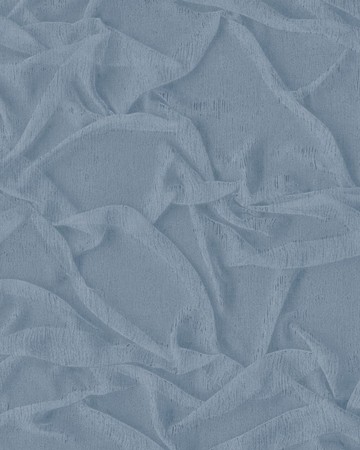 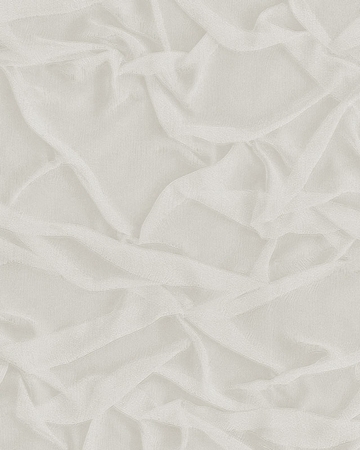 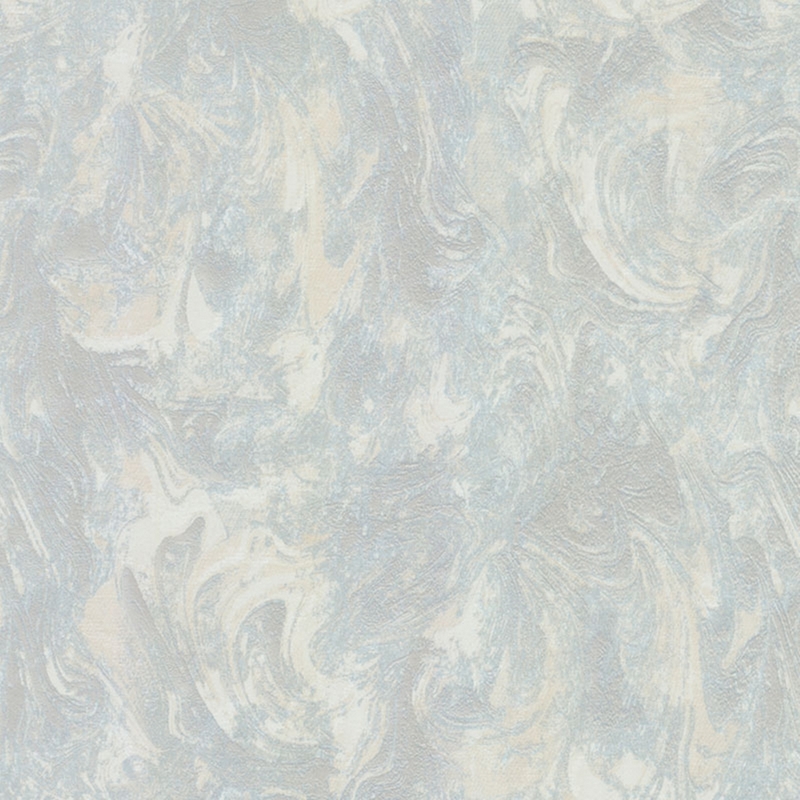 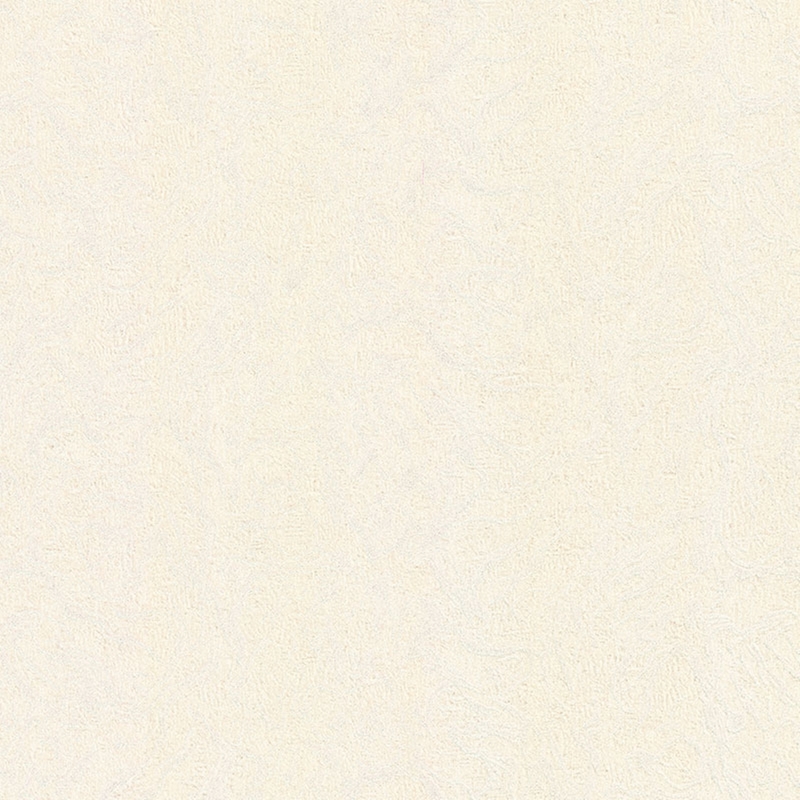 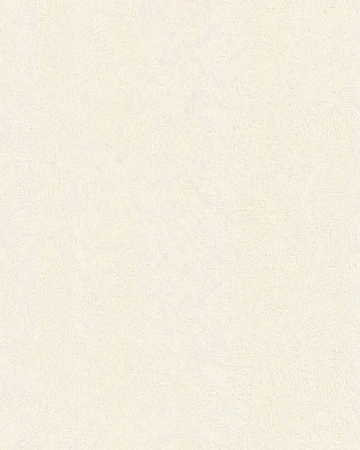 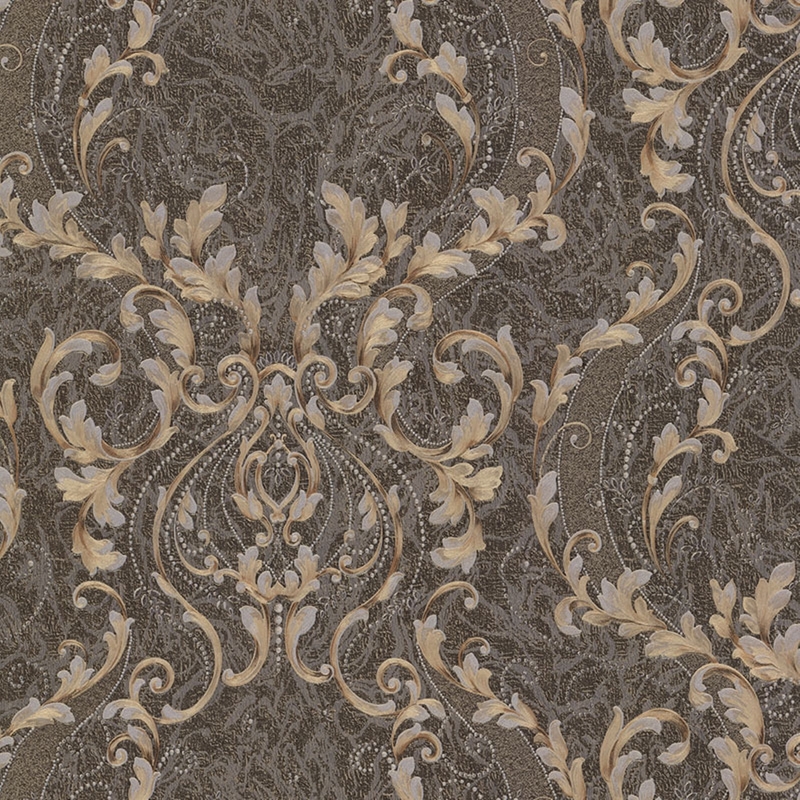 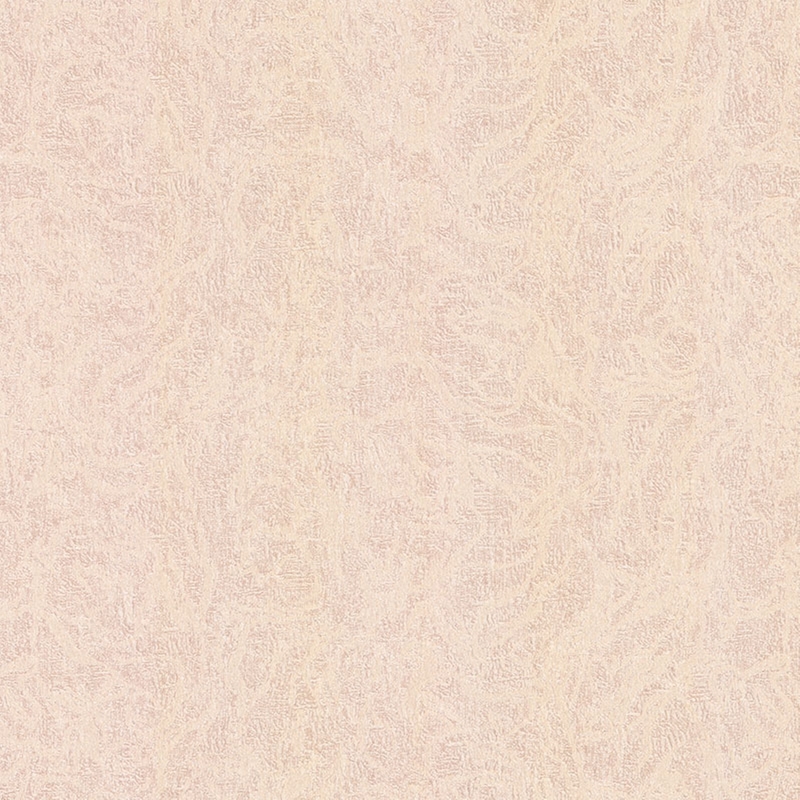 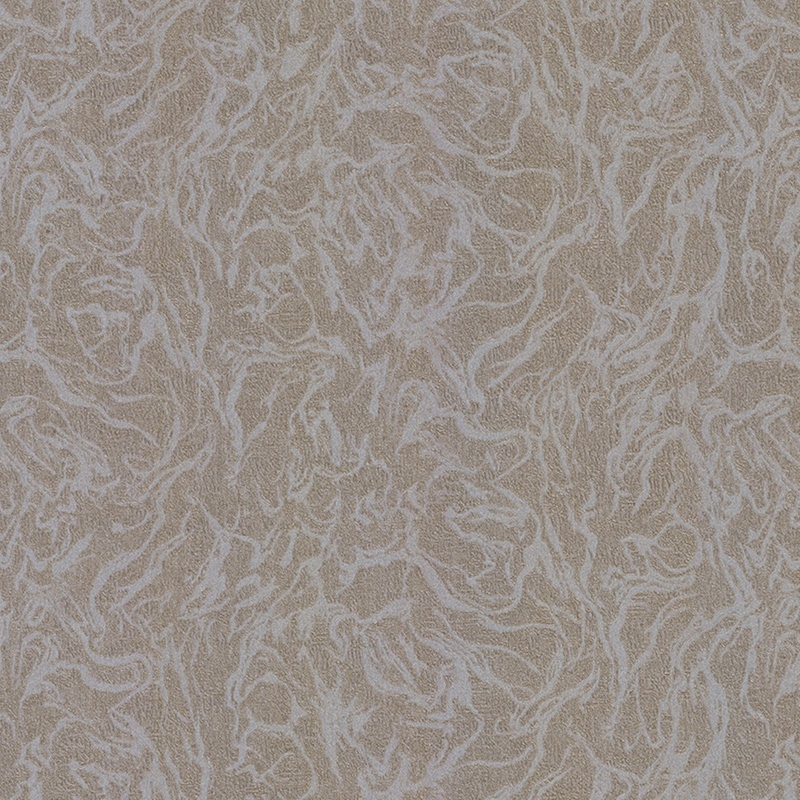 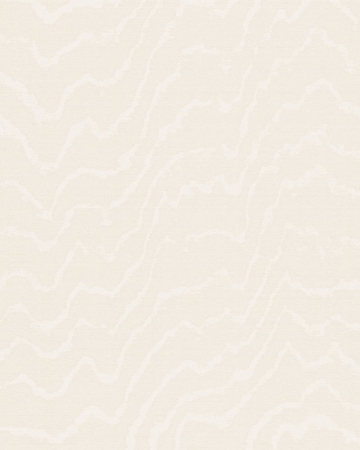 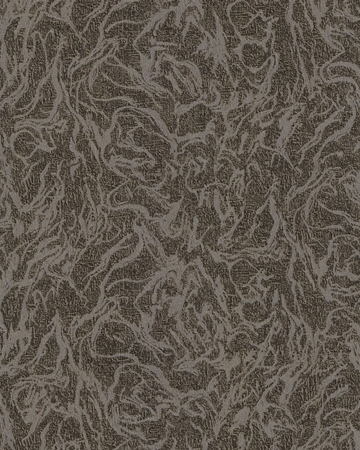 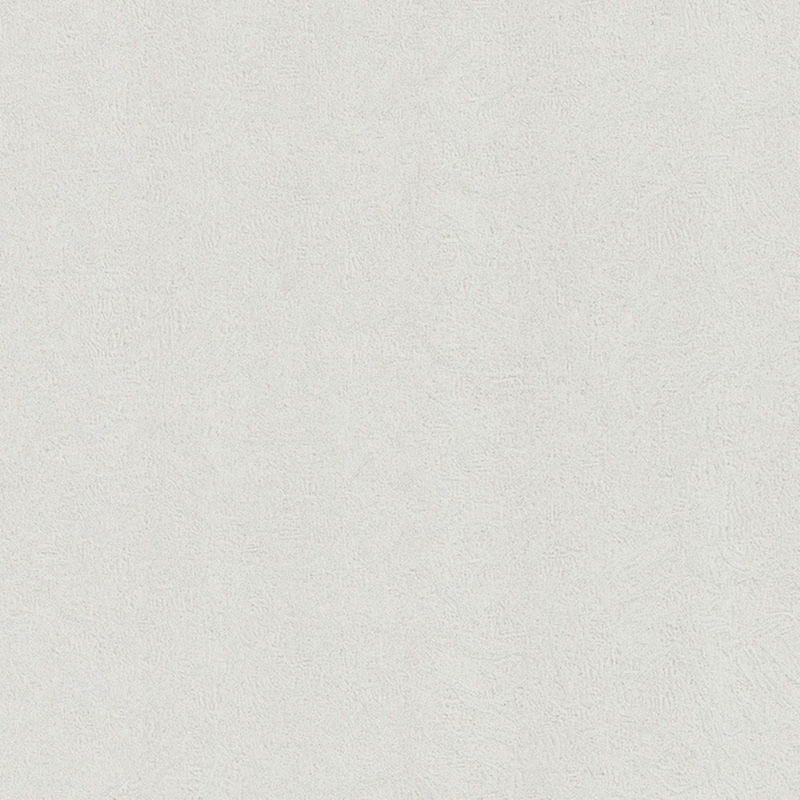 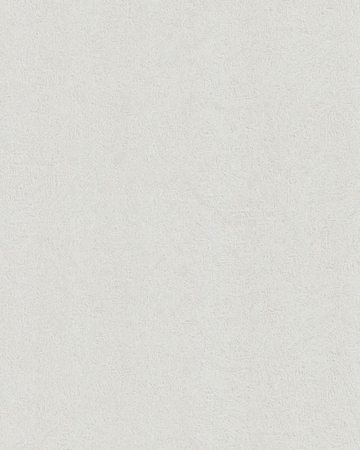 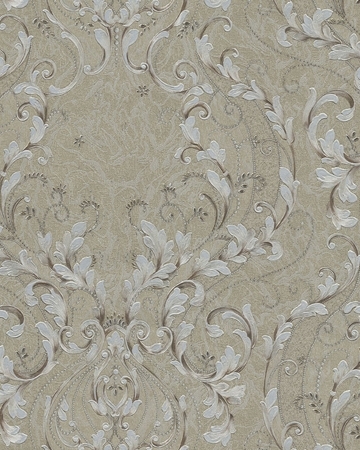 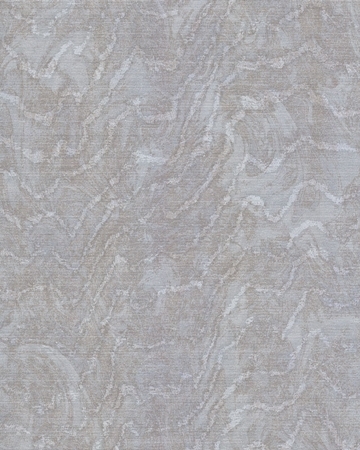 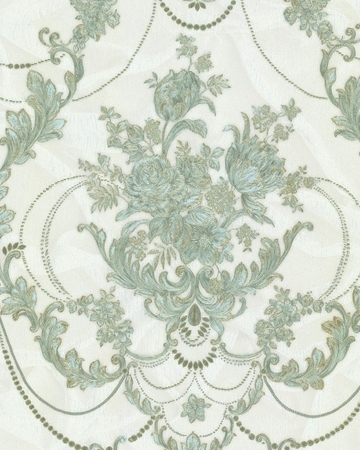 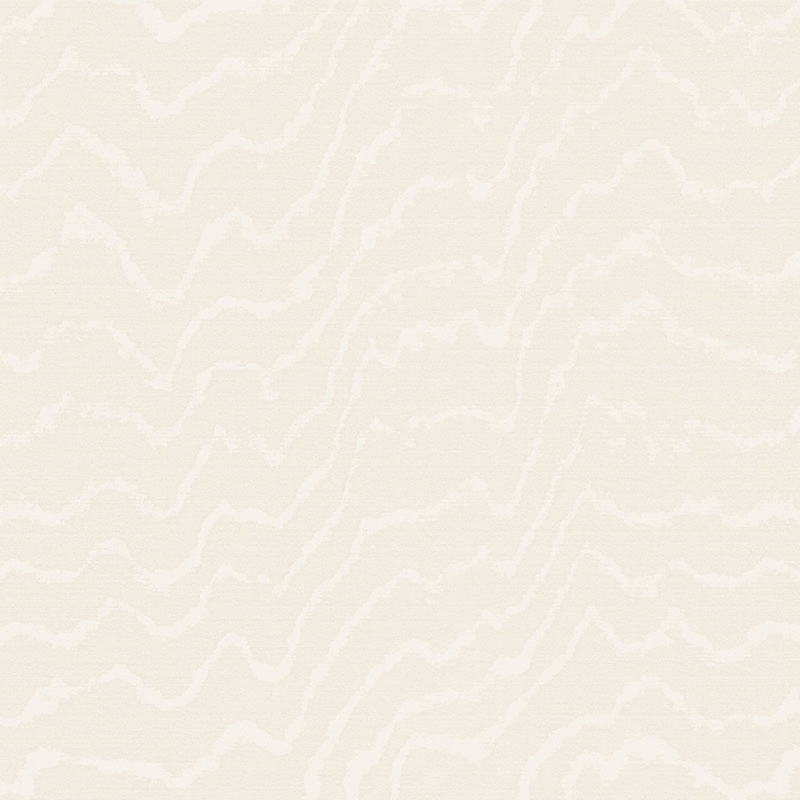 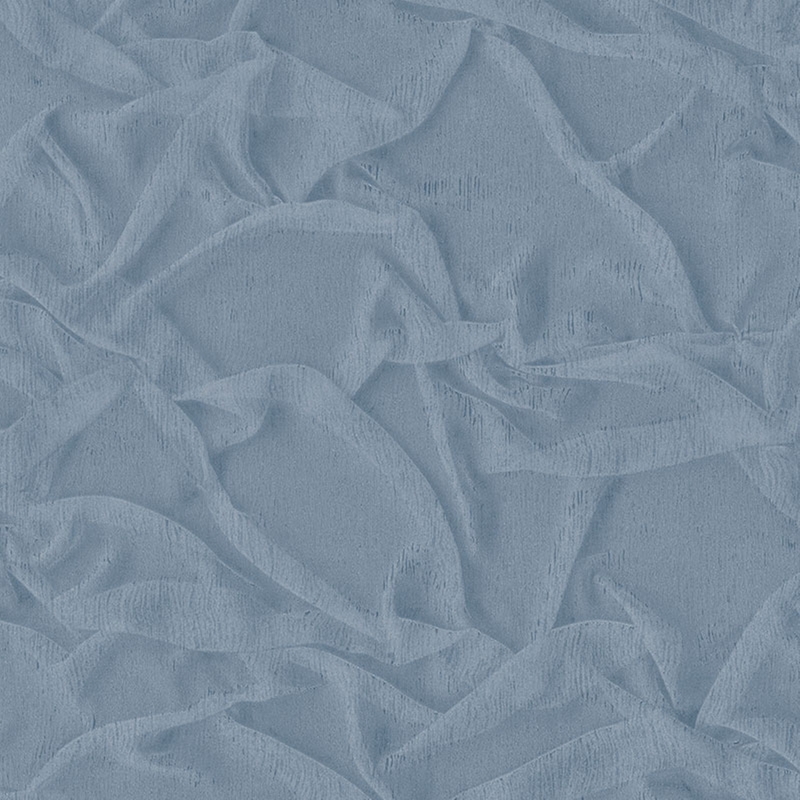 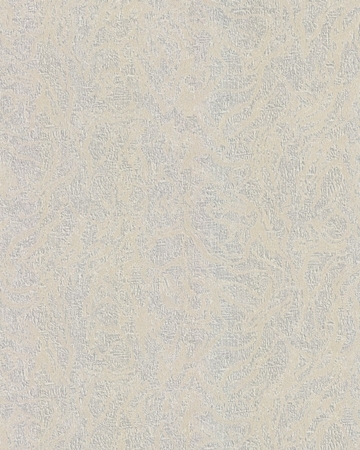 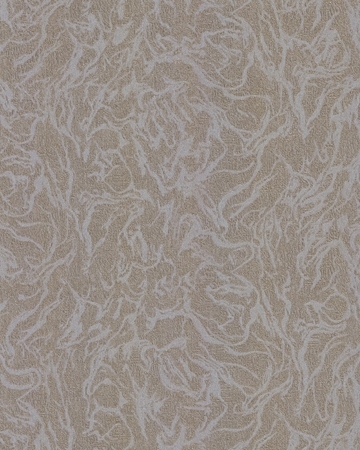 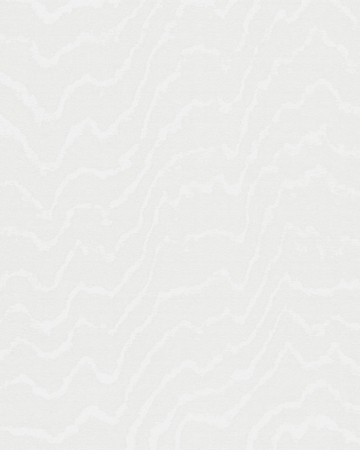 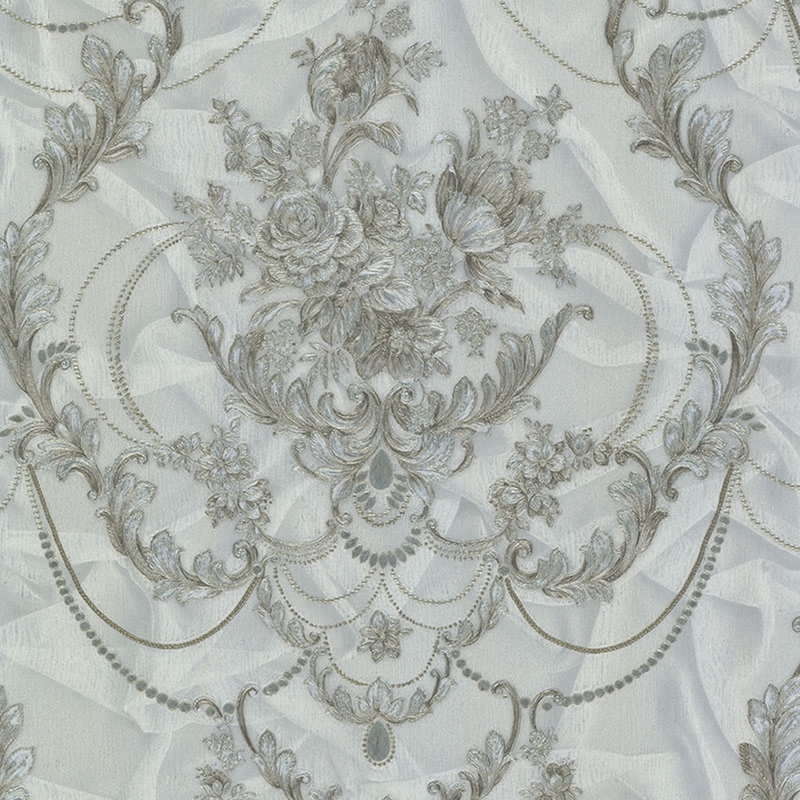 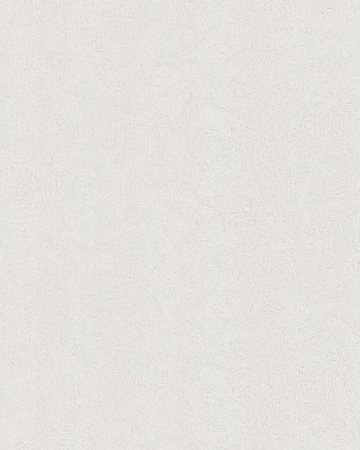 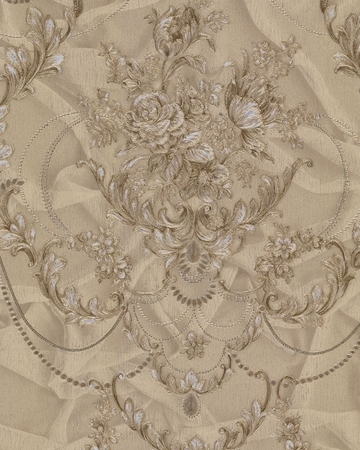 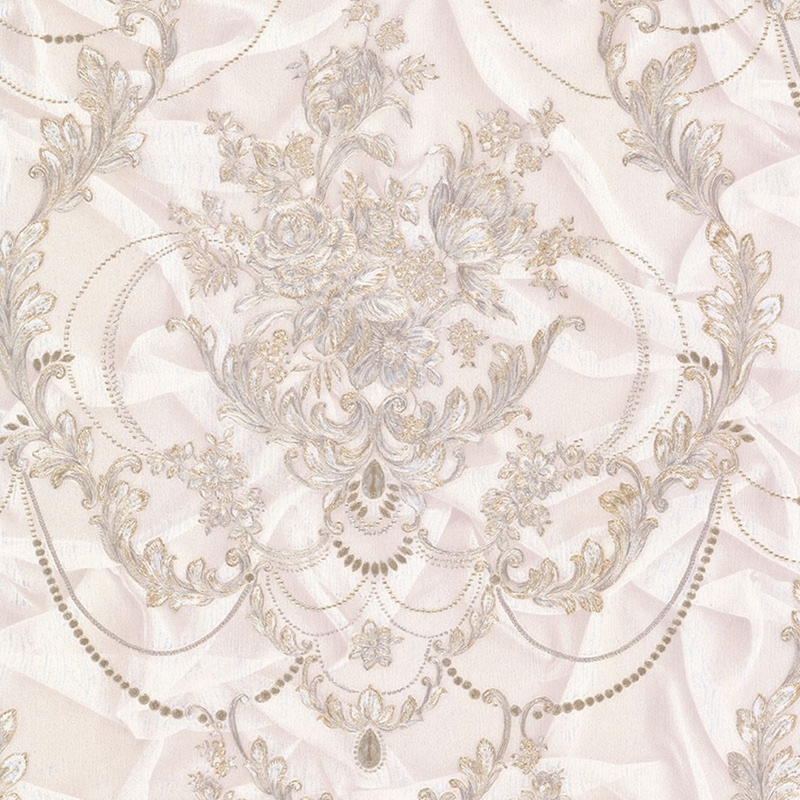 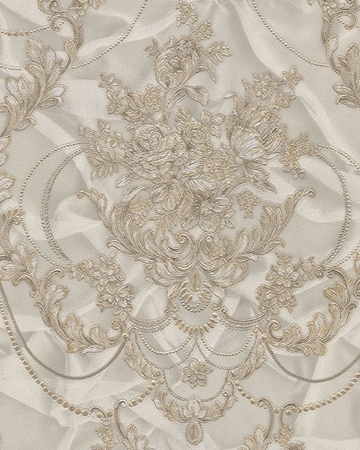 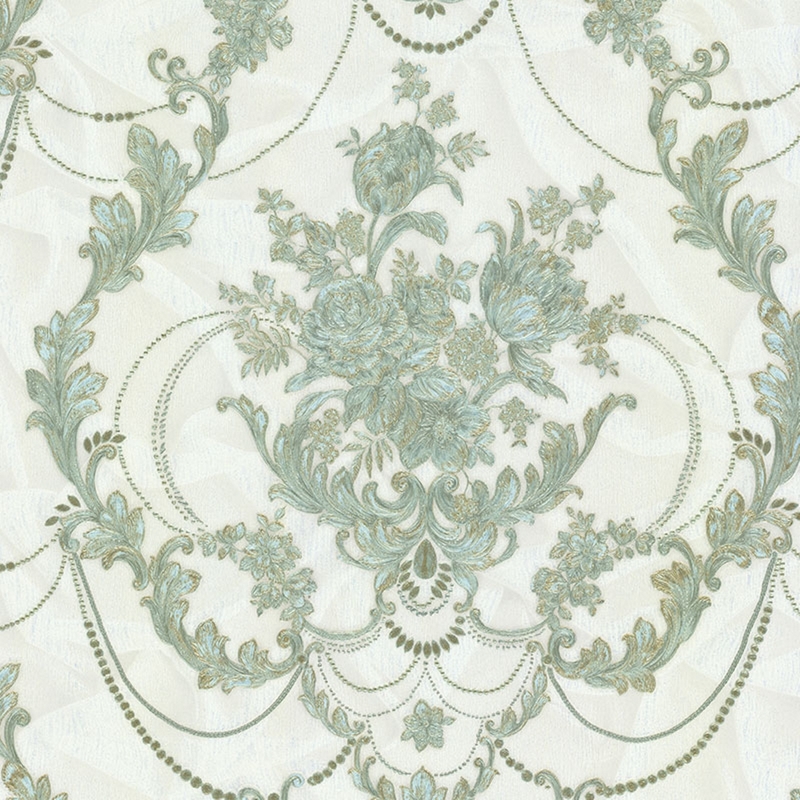 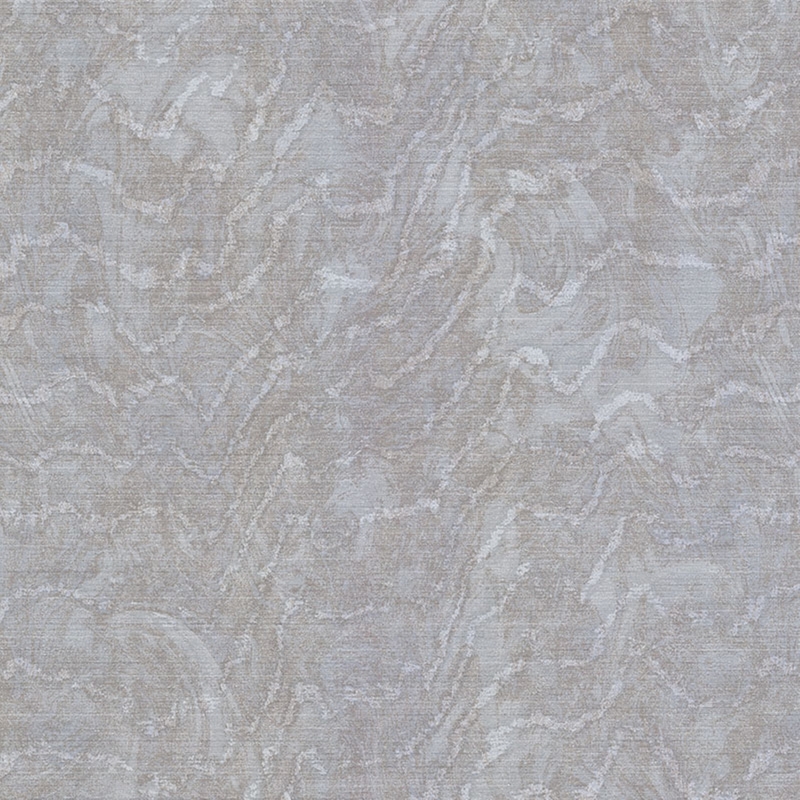 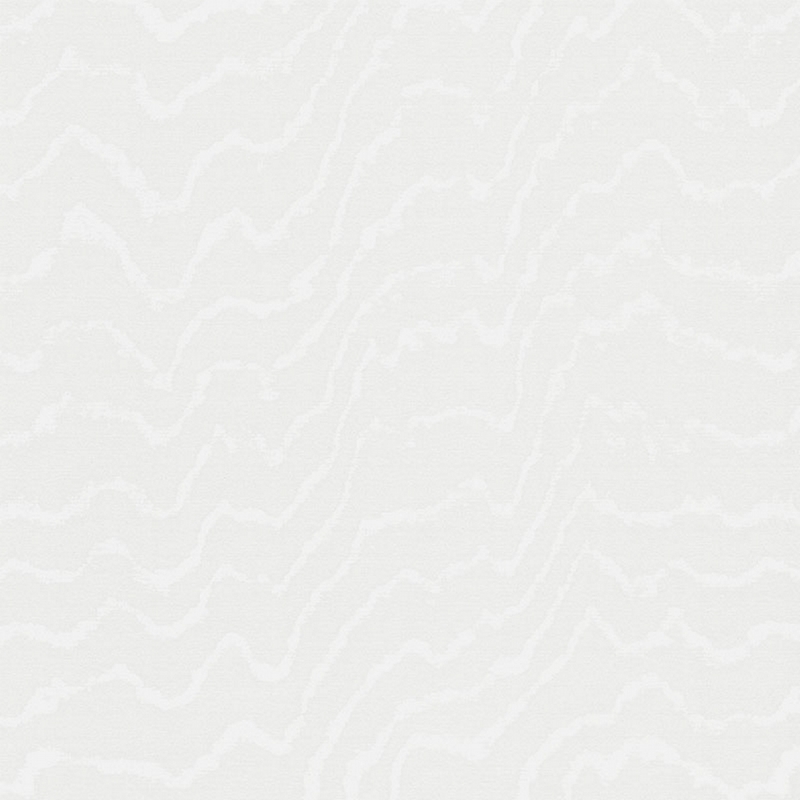 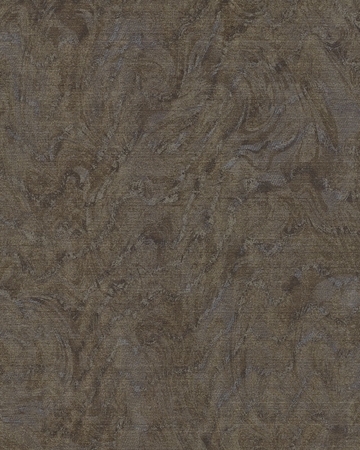 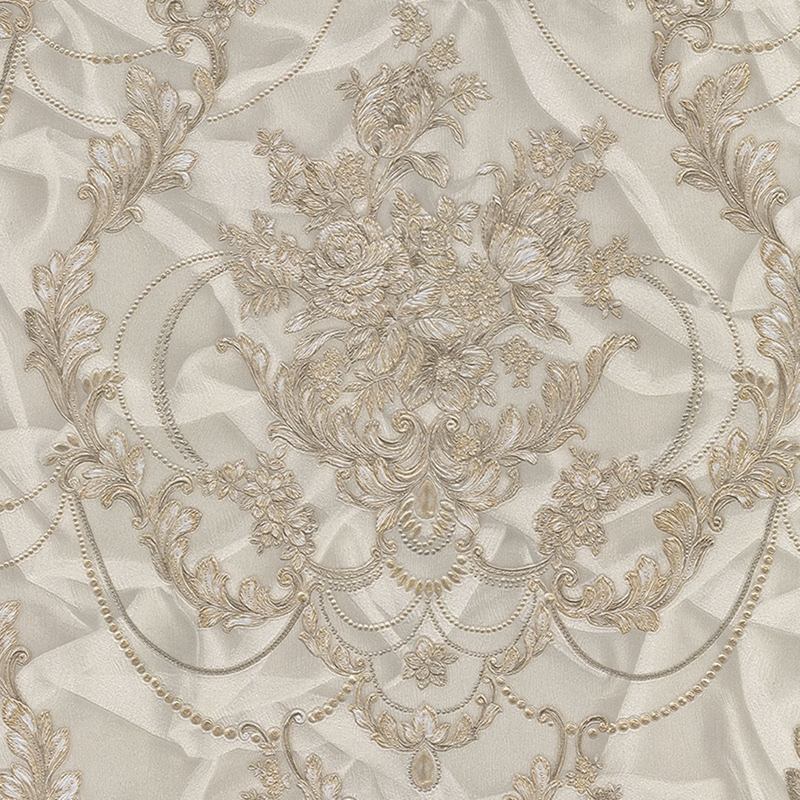 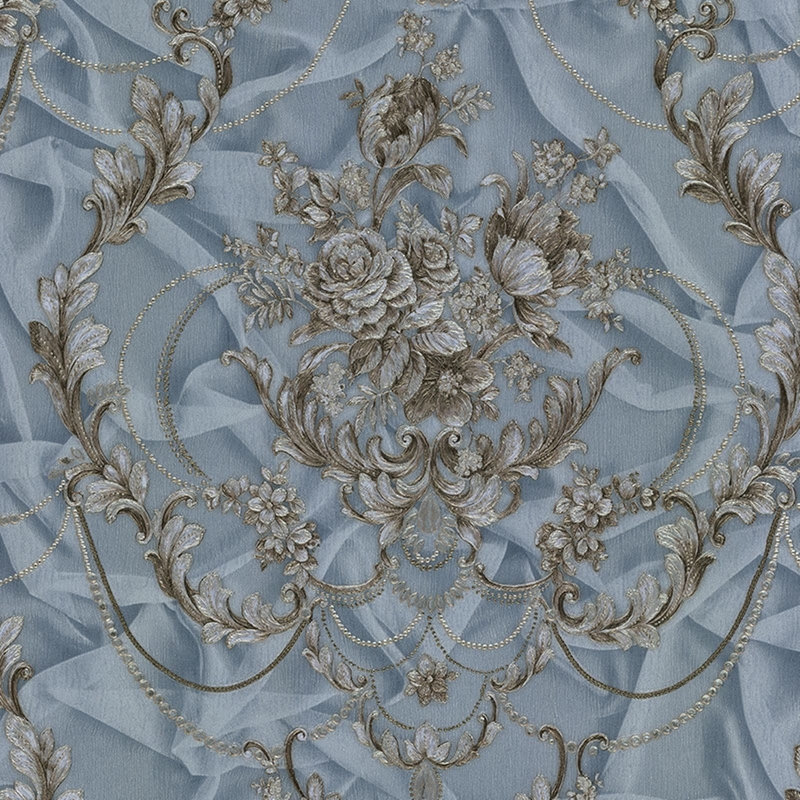 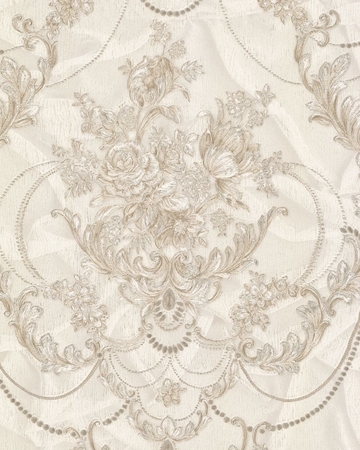 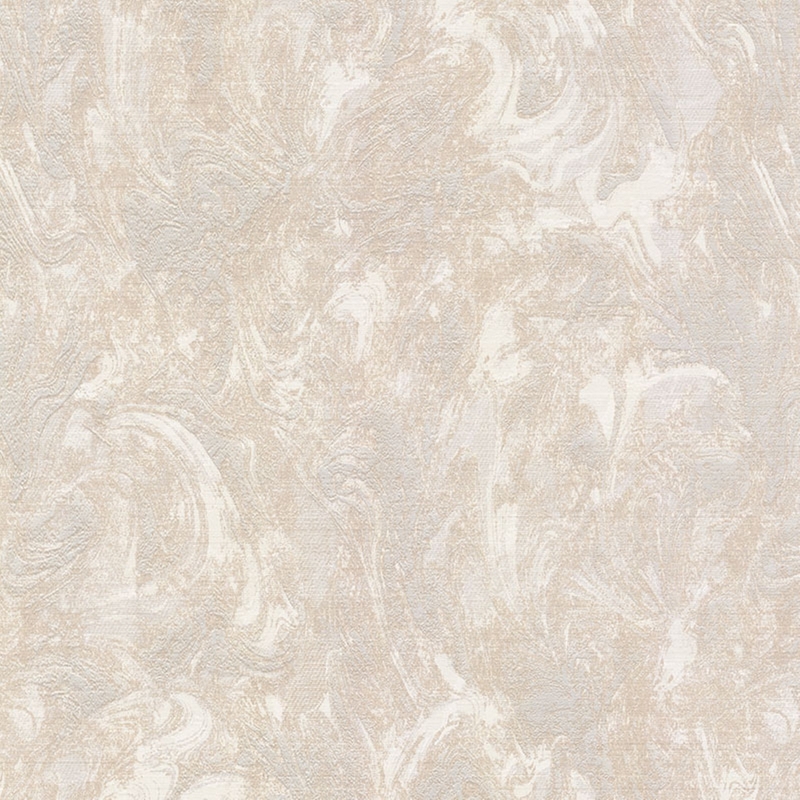 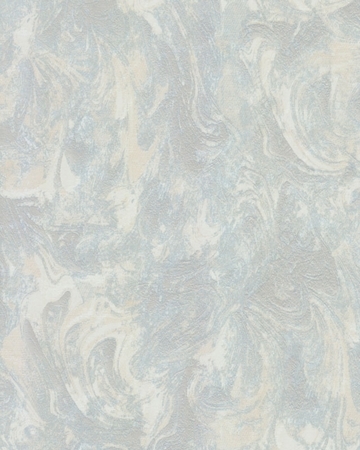 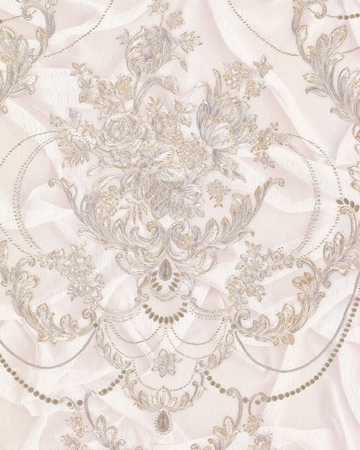 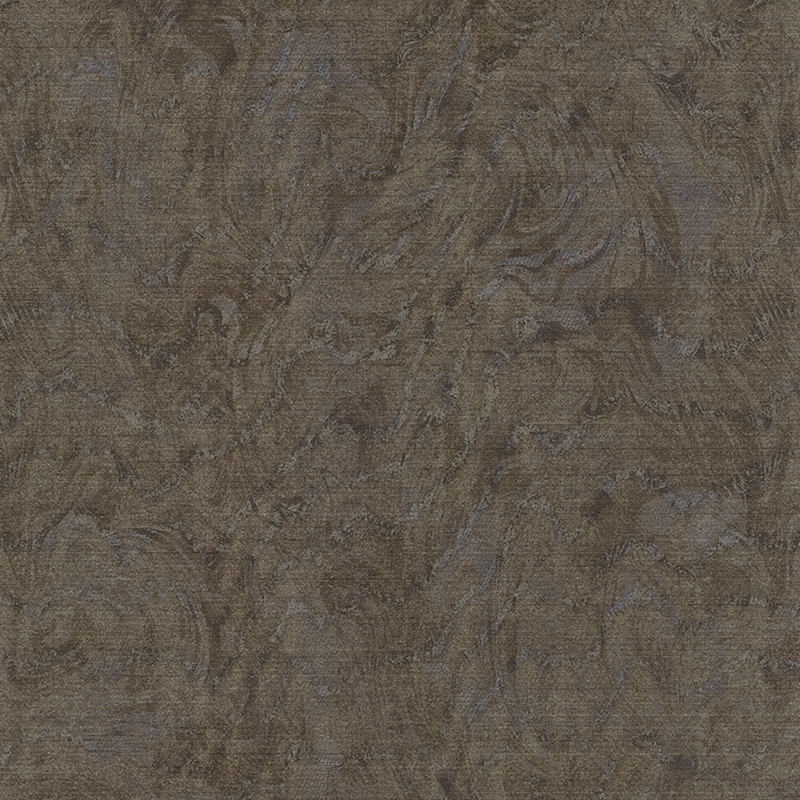 We have recreated the shining textures of fine fabrics like raw silk by using pearlescent pigments. 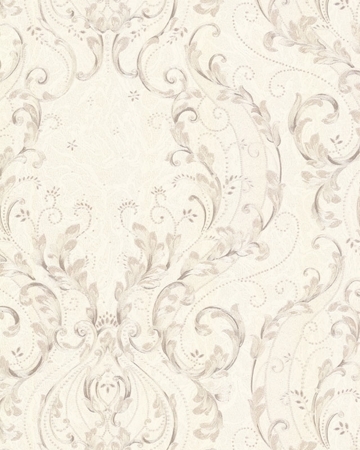 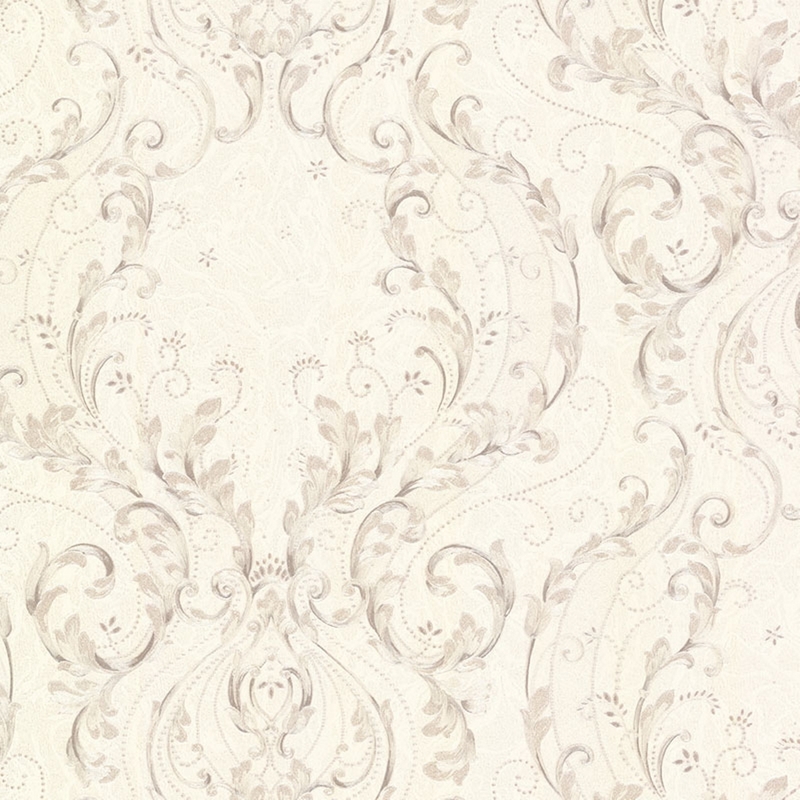 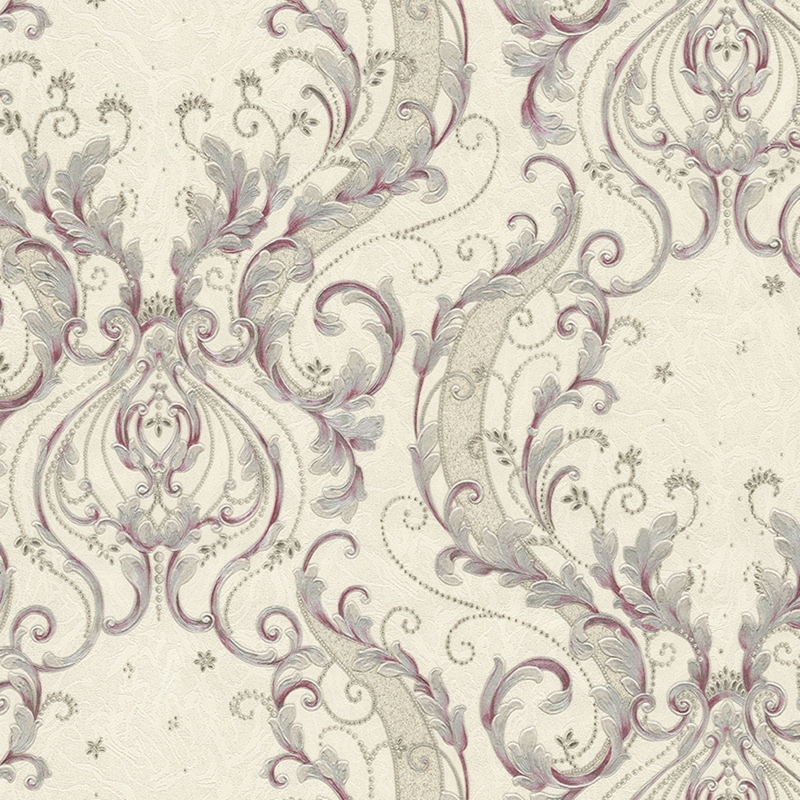 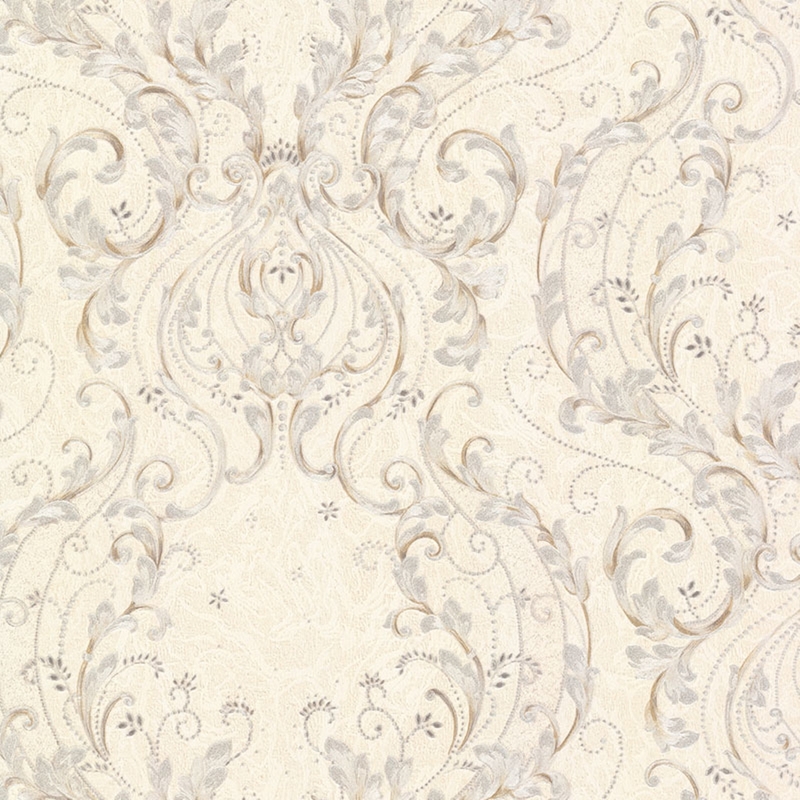 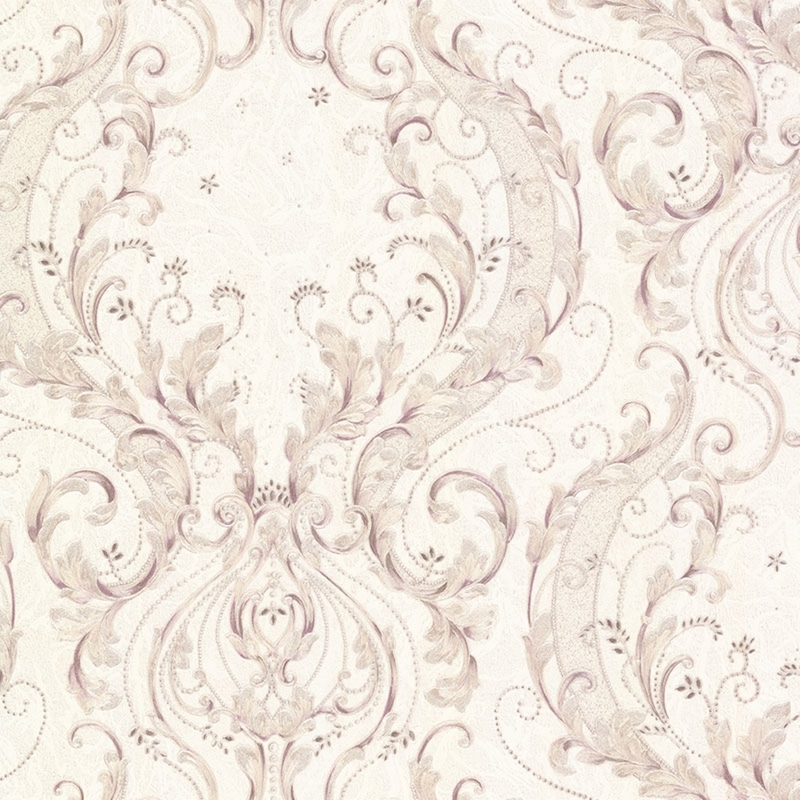 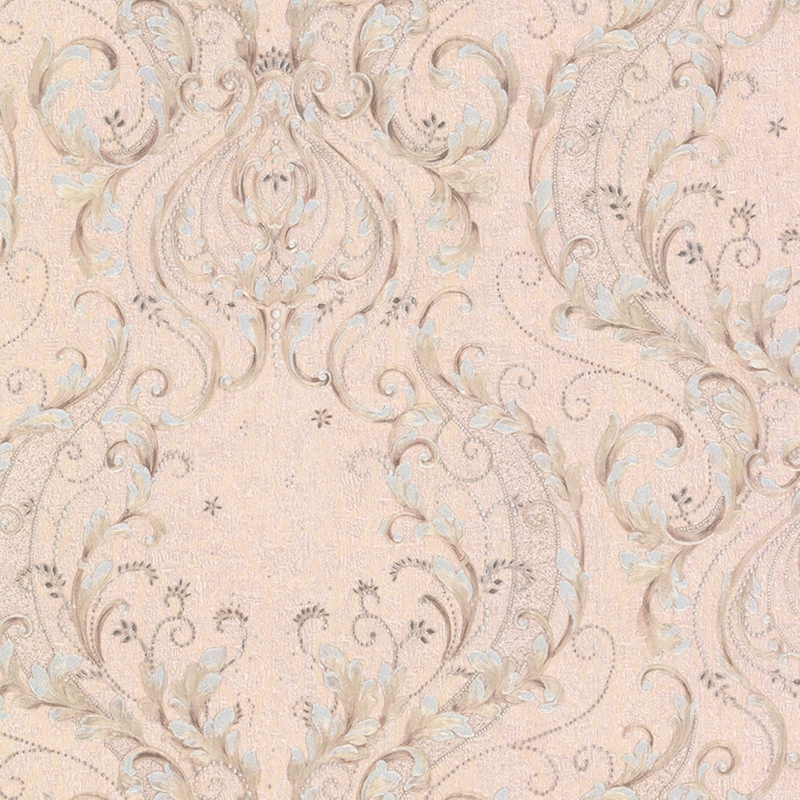 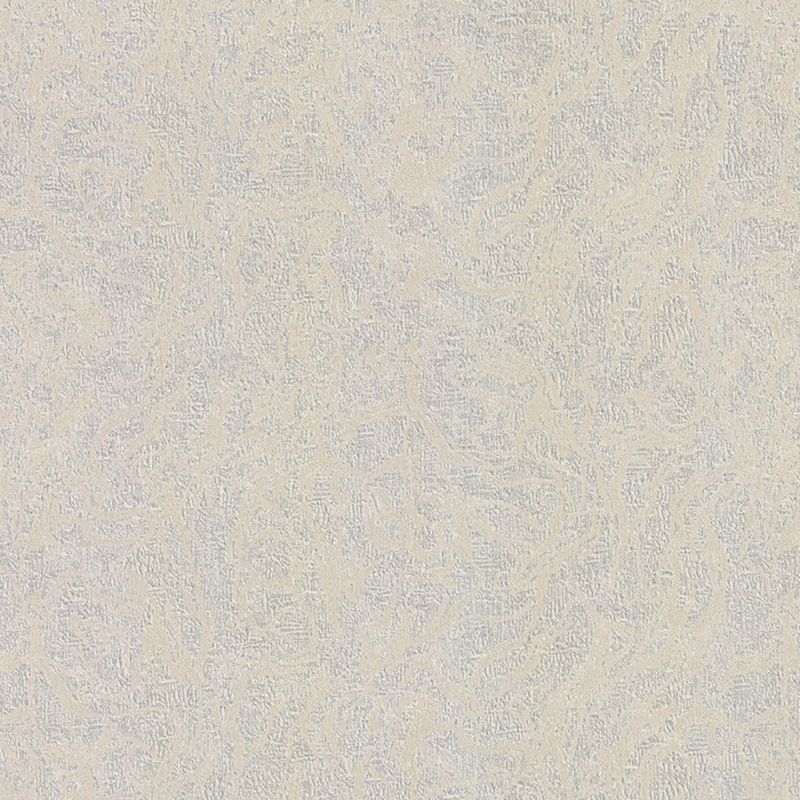 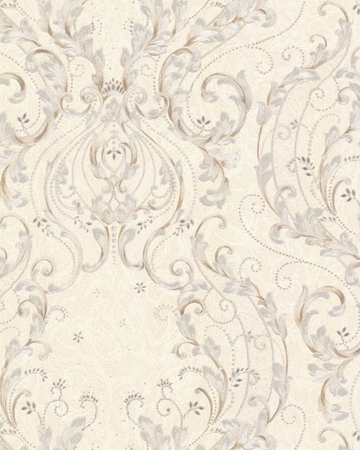 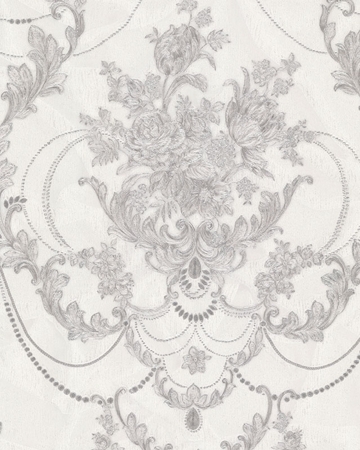 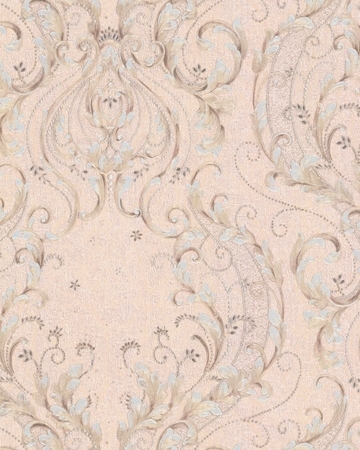 Thanks to the wallpapers in this collection you can transform your walls into real works of art.